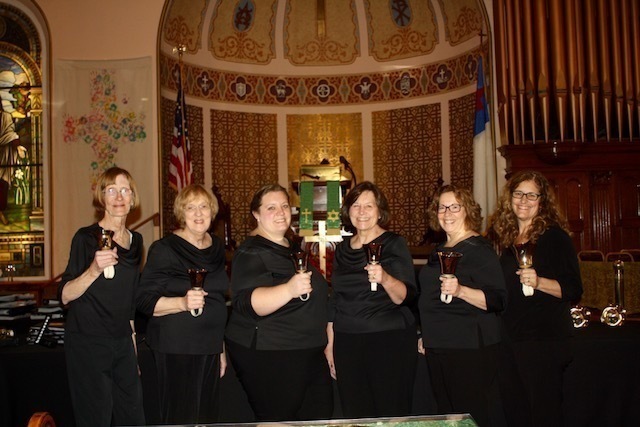 The Hudson River Bells have been invited to be guest artists at the Treble Choraliers Winter Concert on Friday, December 7, 2018. 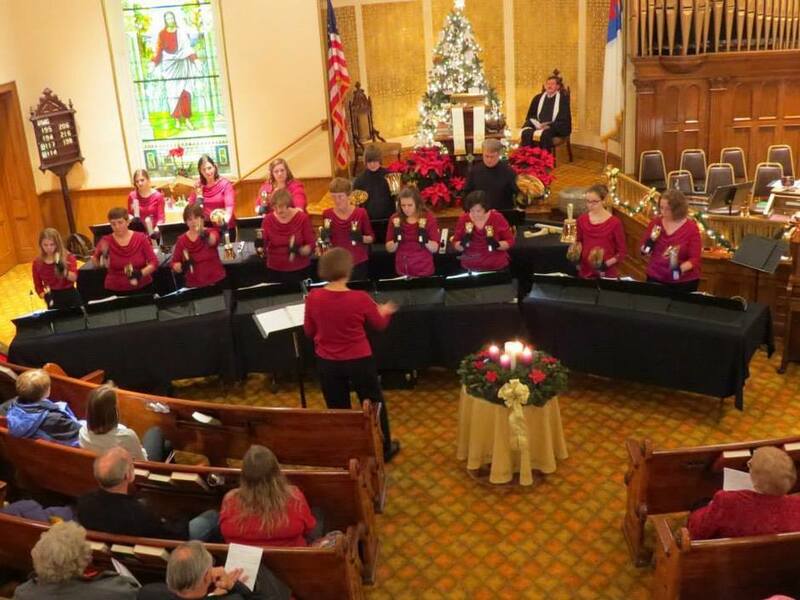 The concert takes place at the United Methodist Church, 40 Woodland Avenue, in Catskill. Tickets can be purchased at the door for $10.00. The concert begins at 7:30pm. Come enjoy a night of music and fun! 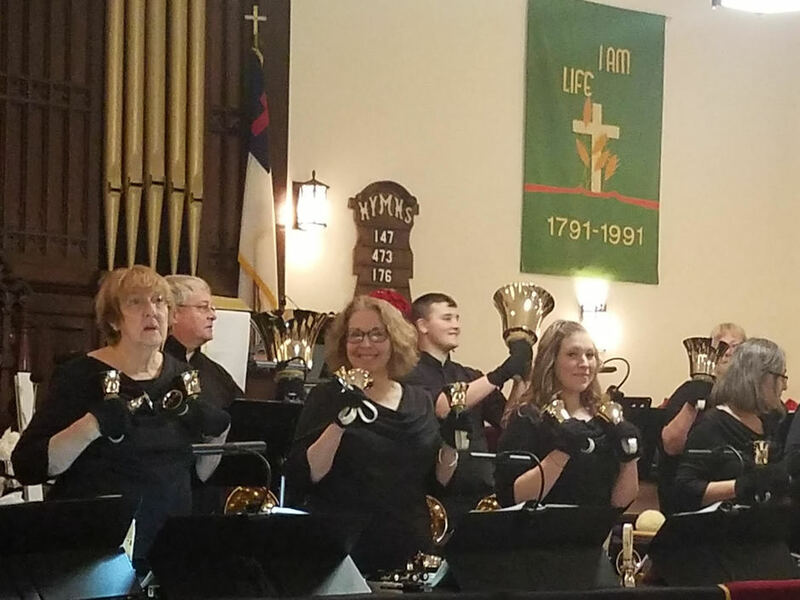 We can find here the more topics about purchasing the musical programs for concerting the essential chances for better programs. This https://www.assignmentgeek.com.au/ blog has been generating the more college course work and topics.